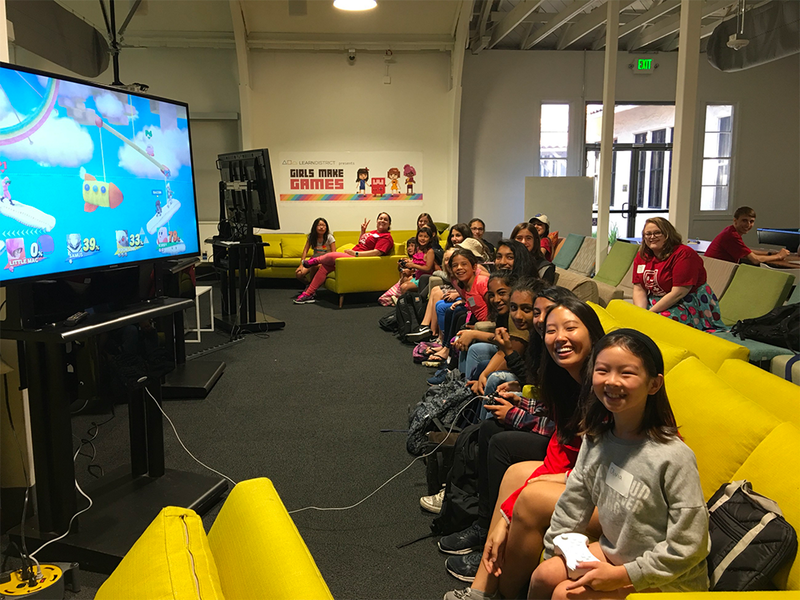 Girls Make Games has partnered with Nintendo of America to host a game development summer camp at Nintendo of America’s headquarters in Redmond, Washington. Girls Make Games is an organization that aims to “increase gender diversity” in the video game industry, as well as in STEM fields. Nintendo will provide the camp’s attendees with mentoring from female Nintendo executives, as well as scholarship opportunities. Tuition for the summer camp will be $1,500, though Girls Make Games said up to 100 percent financial aid is available. If your kids are interested in attending this summer camp, check out the Girls Make Games website to learn more information and to register. Girls Make Games will hold multiple workshops and events this year, including one at Microsoft (Xbox) in Redmond, Washington, and one at Sony Interactive Entertainment (PlayStation) in San Mateo, California, among others. 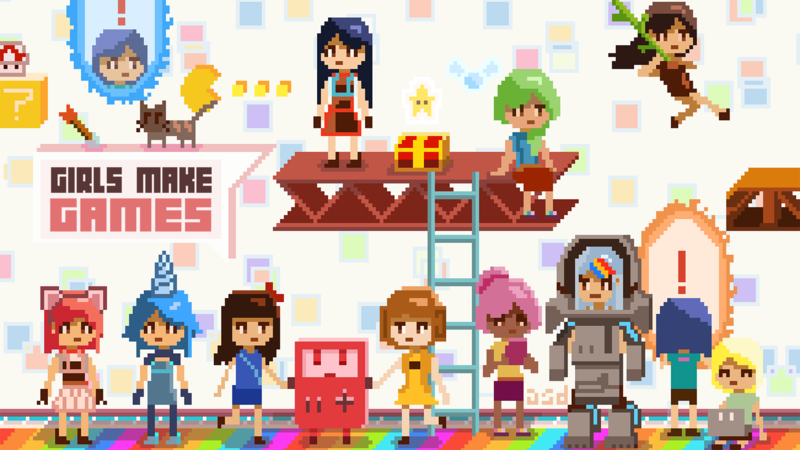 Visit the Girls Make Games website to see the full list of events around the world. Even if your kids can’t make it to one of these video game summer camps or workshops, there are plenty of ways they can start creating games right from home. Check out our guide for a list of tools to help them get started.